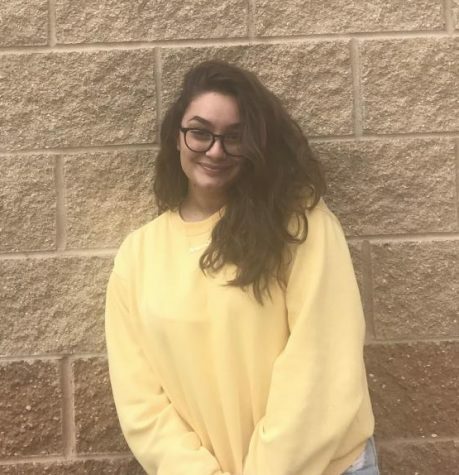 Senior Arianna Palushaj is very excited to start her second year on the UHS Arrow staff as the online editor. In her free time, she enjoys reading, writing, and hanging out with her super cute nephew. She can't wait to see what this year has to offer for her and is excited to start a new chapter of life in college.